I don't know where you stand, but I'm finding it really hard to watch the Dallas Cowboys so far this season, especially their offense. They look downright clueless and even anemic this year and it's way past time for some changes. Luckily, I think I may have a few solutions, at least in the short term. 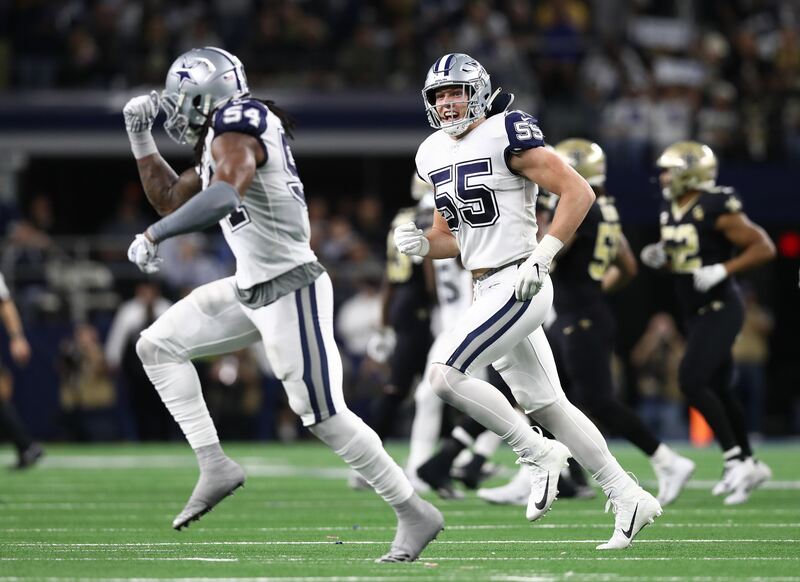 Today, I want to share with you just three quick fixes that I think could help jumpstart the Cowboys putrid offensive productivity. Yes, I truly believe that these three small changes could help improve things for the better. Sometimes the best solution is the most simple one. Ezekiel Elliott's Hungry, Feed Him! I think the most obvious quick fix to help jumpstart the Dallas Cowboys anemic offensive productivity is to get Running Back Ezekiel Elliott more carries. Through the first three weeks of the 2018 season Zeke is only averaging 16 rushing attempts. I'm sorry, but that's just unacceptable! A workhorse back like Zeke should be receiving at the very least 20 rushing attempts a game. This entire offense is built to run the ball. 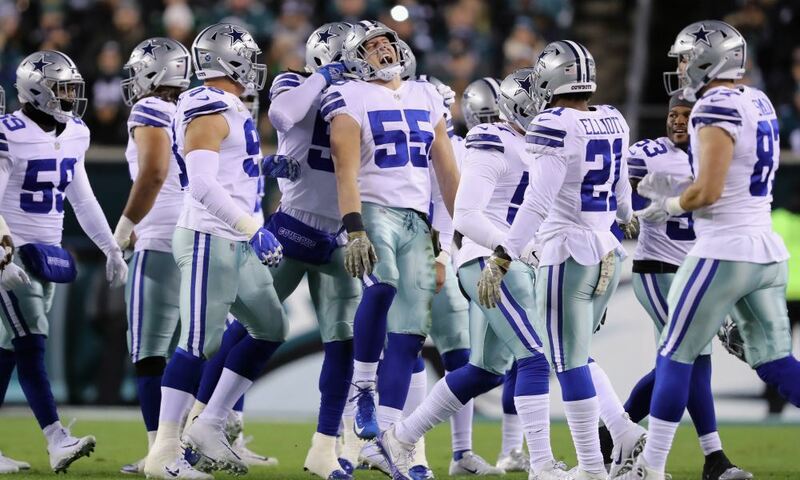 In fact, the best way to help the Cowboy struggling offensive line is to let them pin their ears back and open up running lanes. Everybody knows offensive lineman would rather run block then pass protect. Sounds like a win-win to me, right!? Your killing two birds with one stone. Of course, giving Ezekiel Elliott a heavier workload should also help open up the passing game. Opposing defenses are already stacking the box, but getting Zeke going forces them to key more on the run and hopefully distract them just enough for the receivers to gain just a little bit more separation. It truly baffles me #21 isn't getting fed the rock more so far this season. There are quite a few of you around the Cowboys Nation who laughed at me when I suggested earlier this offseason that Wide Receiver Tavon Austin would be the Dallas Cowboys best playmaker not named Ezekiel Elliott. Well, through the first three weeks of the 2018 season, Austin has proven to be just that. Austin may be small in stature, but he can make some big things happen when he has the ball in his hands. Already this season he accounts for the majority of the Cowboys offensive touchdowns. Both he and Zeke are tied at two a piece, but what's more impressive about Austin's performance is he's done it on less than a third of the touches. With all of the struggles in the passing game, I think it's way past time to get the ball in Austin's hands more often. He is really the only Cowboys WR who has shown up this season, with maybe the exception of Cole Beasley. It's time to use #10's unique playmaking ability to fullest. Use him on jet sweeps, reverses, in the running game, and especially in the passing game. I don't know about you, but I'm done making excuses for Quarterback Dak Prescott. 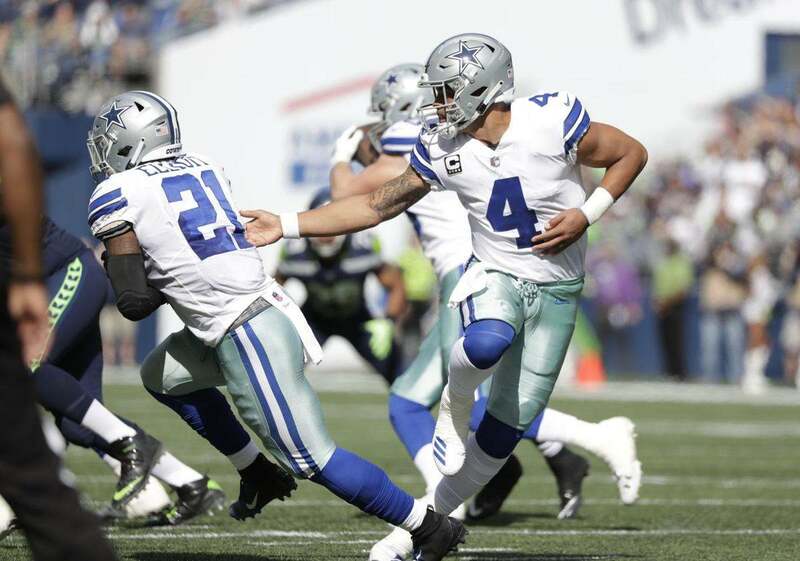 You can blame Scott Linehan's playcalling, the Cowboys wide receivers, or the offensive lines play all you want, but I think we need to reassess Prescott as a starting caliber QB. Even though I've all but lost faith in Prescott, it doesn't mean I'm not looking for ways to help him out. The best thing for the Cowboys to do is to get Ezekiel Elliott and Tavon Austin more involved, like I mentioned above. The next thing they should do is simplify things offensively to lighten the load on his shoulders. Prescott is only averaging about 160 passing yards this year and that's just not going to win a lot of games in the NFL. The Cowboys need to simplify things in the passing game. Cut the field in half so he can get through his progressions quicker, more rollouts/play action/RPOs, and most importantly get him to get rid of the ball faster instead of holding onto it too long. 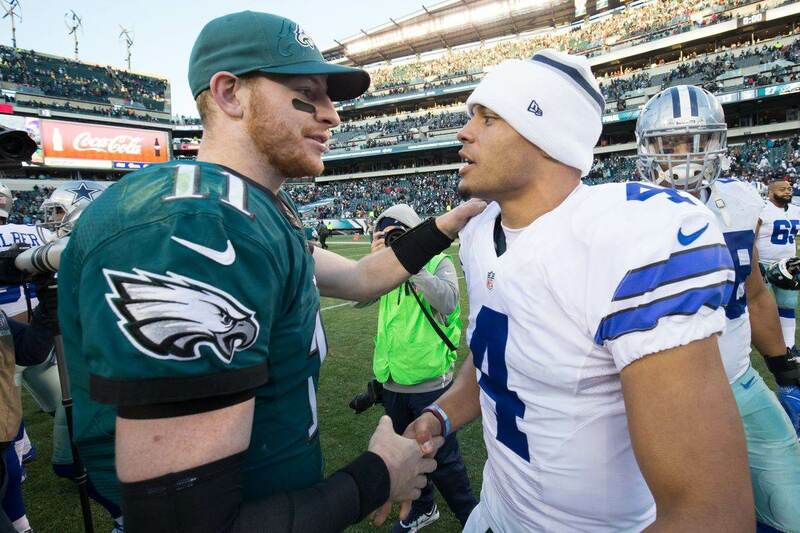 I believe if this happens, Prescott's confidence will improve and in turn so will the passing game. Unfortunately, I don't know if these three quick fixes will help things in the long-term, but it could be the difference in a few more W's in the win column this season. Short-term solutions could be the best we can hope for right now until we can fully reassess things after the completion of the 2018 season. I'm just hoping that the Dallas Cowboys coaching staff finds a way to turn things around, and quickly. If not, I could see a few of them watching what used to be their team from home. I wouldn't be at all surprised if we see someone else in charge after the Cowboys bye week if we don't see some vast improvements over these next few games. What changes would you make to help improve the Dallas Cowboys offense?